Addictions do not get better without supportive help. Substance abuse and substance dependence are serious issues that impact both health and emotional wellbeing. If you or someone you love needs rehab care, we can connect you with treatment options and help you get there now. Does the rehab program specialize in my area of need? Does the rehab program offer a medically supervised detox? Does the rehab accept my insurance and will they work with my insurance company on my behalf? Is the rehab facility licensed and in good standing with licensing agencies? Does the rehab program offer comfortable accommodations and nutritious and healthy meals? Does the rehab offer continuing care after treatment such as outpatient care or alumni groups? Does the rehab program offer integrated care for both mental health and substance abuse? We can help you find the right level of rehab care to meet your needs by providing a free initial assessment over the phone. 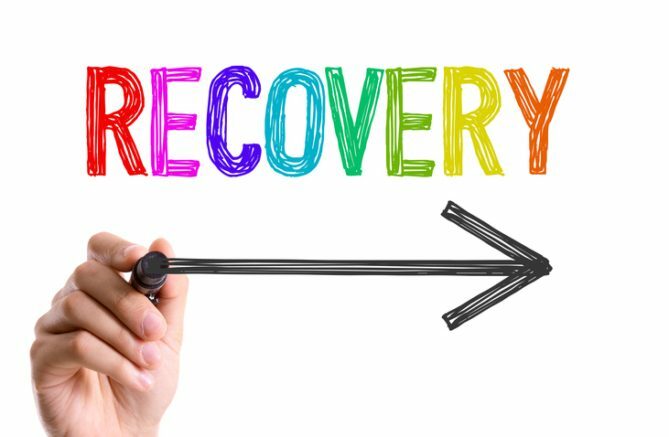 When you call us at 615-490-9376, you will speak directly with an experienced recovery professional who will take the time to get to know you and learn more about your needs in order to match you to the best program available. If you are concerned about a colleague, an employee, or someone you love, we can also help you connect with a family intervention specialist. Our network of experienced interventionists can help you put a plan to help in action. We can also work with your insurance provider to help negotiate the best rates and coverage for your detox and rehab treatment. Our insurance specialists offer this service at no cost to you. Every person who calls us receives individual attention and personalized assistance. We are available 24 hours a day at this toll-free helpline. We can get you into rehab in as little as 24 hours, and we can even plan transportation to rehab on your behalf. You shouldn’t have to worry about how you will get into treatment. Let us help you get started on the path to wellness right now. Please call our confidential and toll-free helpline now at 615-490-9376. We are fully licensed and respect your privacy at all times.